I’m especially proud of the way this piece turned out. 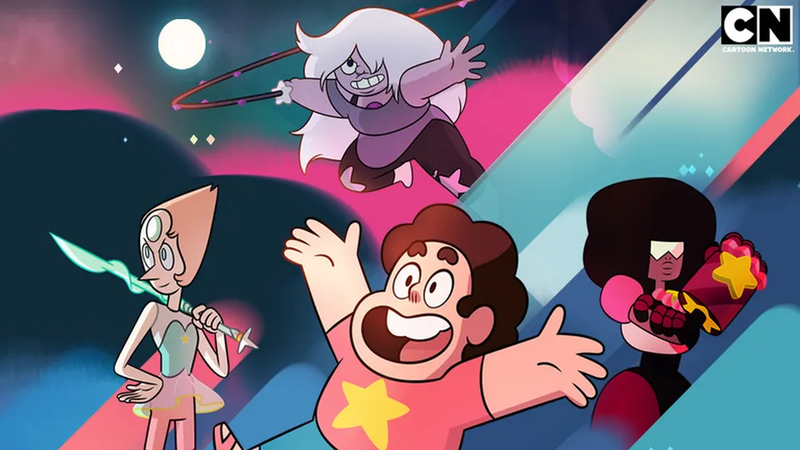 My love for “Steven Universe” is only heightened by the fact that it’s so mature AND how mentioning that makes people want to watch it. As someone who has struggled with this myself, it’s great to see a show teaching kids early on about consent.